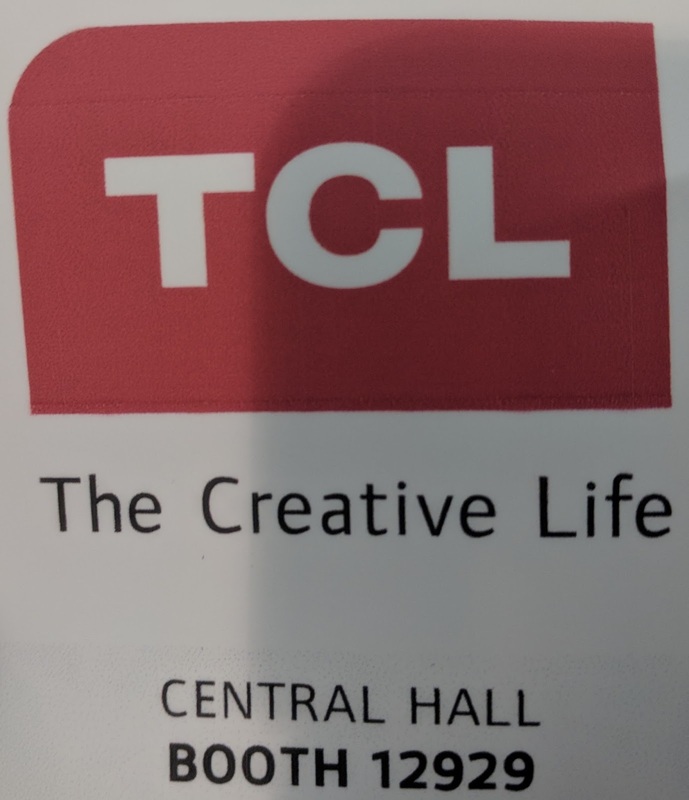 February 6th, 2018 will be a big day for Color Label Solutions; as we launch a new line of printers. Not for labels; rather we’ll launch a printer for boxes. 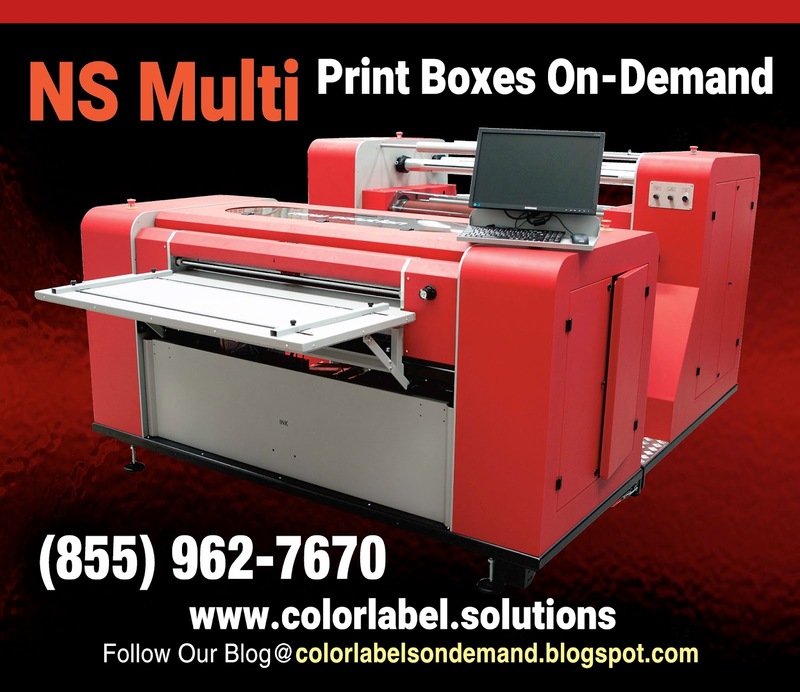 At WestPack, 2018, in booth #5542, we’ll launch the New Solutions Multi (NS Multi) box printer. With this printer, you’ll be able to print any paper-based package up to ½” thick and 43” wide. From my perspective, I see 4 key benefits from using the NS Multi. First, you can eliminate the inventory of preprinted boxes. Now you can print the boxes you need, when you need them. You will not be required to purchase a large run of preprinted boxes. Second, you can change box artwork at any time; personalizing every box if desired. It’s enables companies to “Brand On-Demand” quickly adapting their product messaging based on their target customers and/or distribution. Third, you can eliminate the cost of labels and label application by printing directly onto your packaging. Large labels can get expensive. Label application by hand may lead to placement issues and takes a lot of labor. Label applicators cost a lot of money and can be a difficult process to implement. By printing directly onto your package, you can replace many labels in your operation. 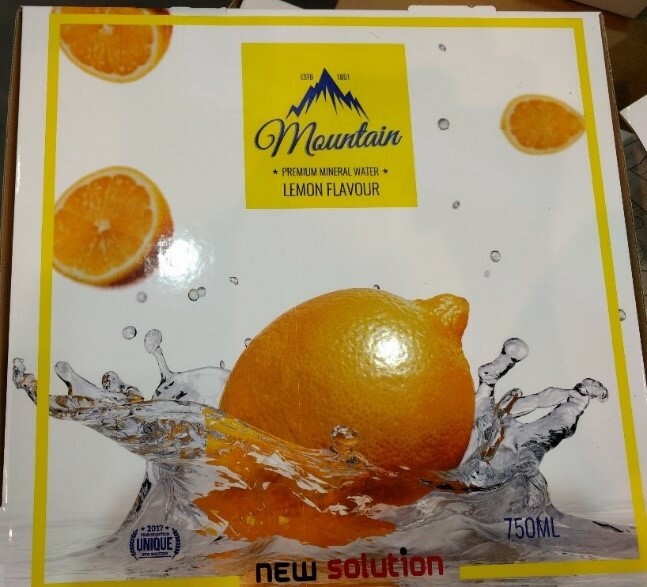 Fourth, the New Solution Company offers inkjet coating to apply to paper-based packaging. 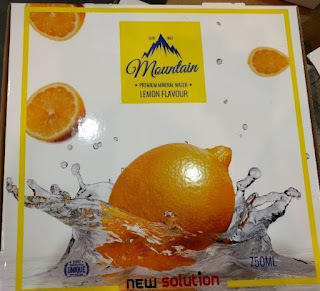 This coating enables the NS Multi to produce beautiful, finished goods packaging by holding the ink within the coating giving it a durable high quality finish. 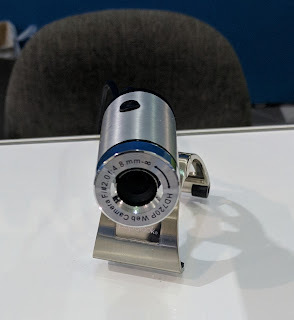 We'll be showing this at WestPack. Or look how great these packages look. Beautiful using the inkjet coating. As for ink cost, this large image costs about $0.12 for the ink. Label and ink costs for an image this large would be much higher. Let us know if you are coming to this show. 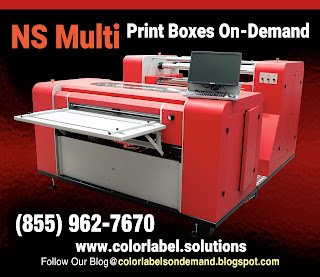 I look forward to showing you the new NS Multi and our other printers at the WestPack trade show. 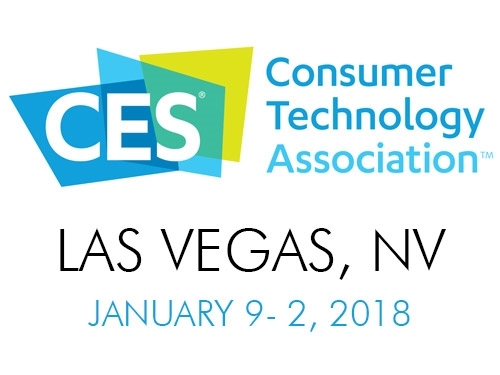 This week, I attended the 2018 Consumer Electronic Show in Las Vegas. 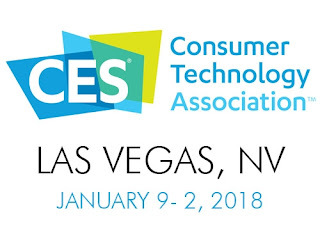 CES is the world's gathering place for all those who thrive on the business of consumer technologies. 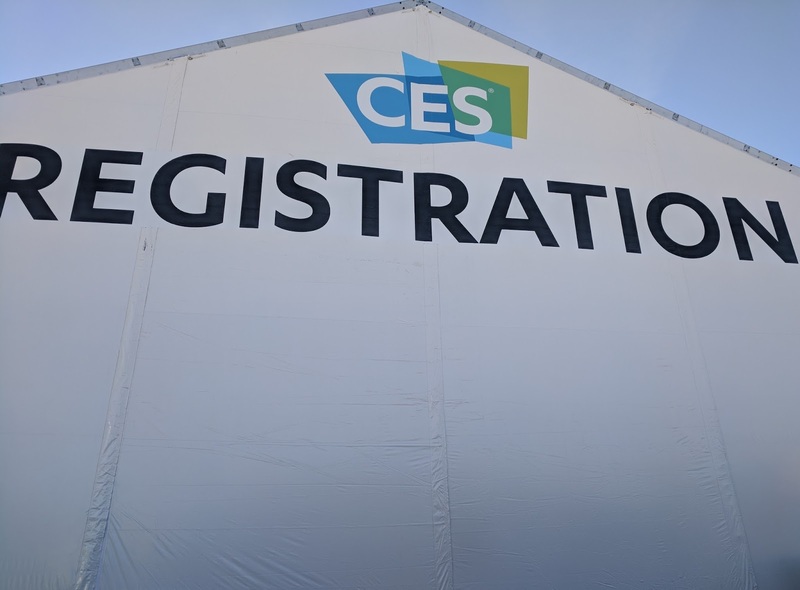 With approximately 170,000 attendees and 3,900 exhibitors, CES is the world’s largest tradeshow. 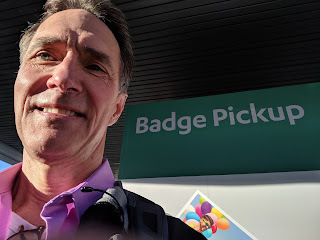 But I did not go to see what Google, Amazon or what others were launching; rather to see print on-demand badge printing in action. 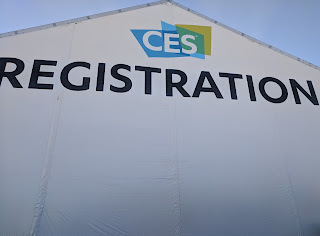 CompuSystems, www.compusystems.com, provided the registration solution, including identification badges, for CES. Founded in 1976, CompuSystems has enjoyed many years as a major registration service provider for the trade show industry. They offer integrated software that meets the specific needs of their clients, creating an ecosystem that fosters the buyer and seller relationship. 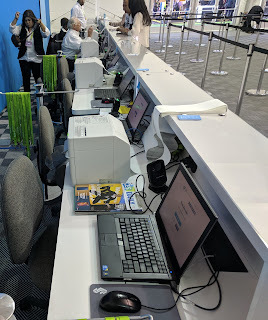 At the various locations, the CompuSystems team setup carts that included a computer, printer and wireless router to connect to the servers running BarTender. CompuSystems added these locations just prior to the show including the VPN networks to handle all of the data. 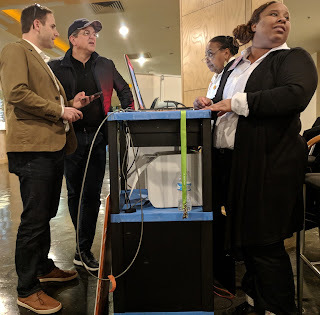 Here was the cart running at one of the hotel locations. And all of the images were verified instantaneously by an application to confirm the picture was a face. Also, CompuSystems added a lot of variable data; such as name, company, city and QR code for lead retrieval. In addition, they added color-coded bars for the type of attendee or exhibitor (13 total types). 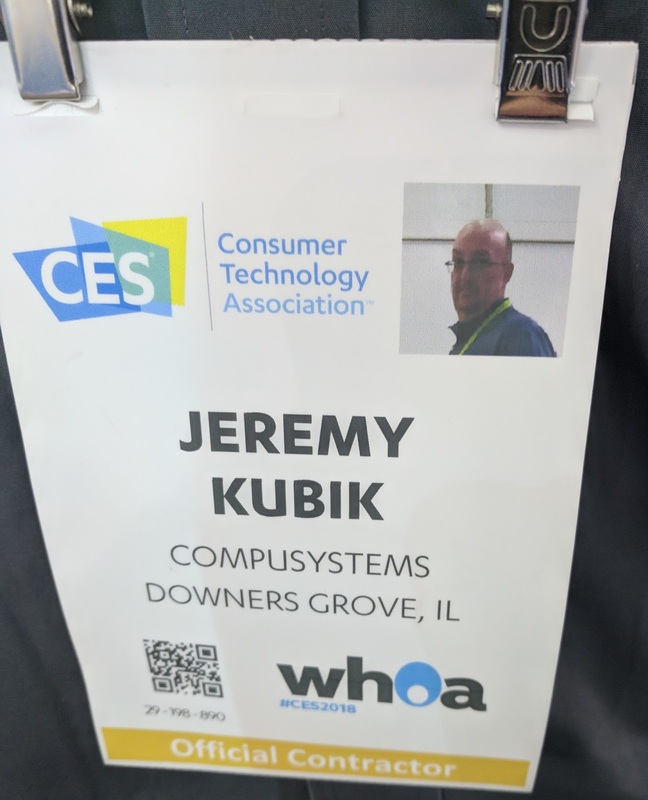 For the badges, CompuSystems used a 4” x 12” matte poly tag with a crease in the middle to enable front/back printing. 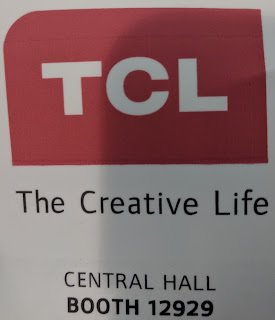 I thought these poly badges printed great; including the images. 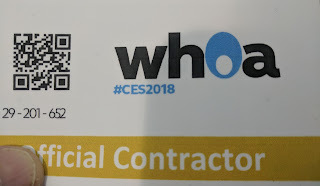 For example, the WHOA image, the CES mark for the 2018 show, look great. 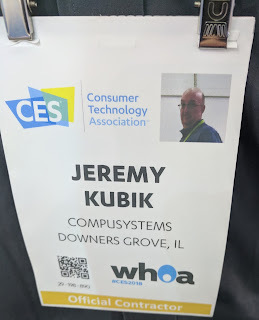 After attending CES 2018, I believe Jeremy and the team at CompuSystems deserve an “atta-a-boy” for their work and their on-demand badge solution for the CES show. I can’t imagine the pressure of having hundreds of thousands of people waiting for badges at a trade show; I’m glad the printers and badges worked great. 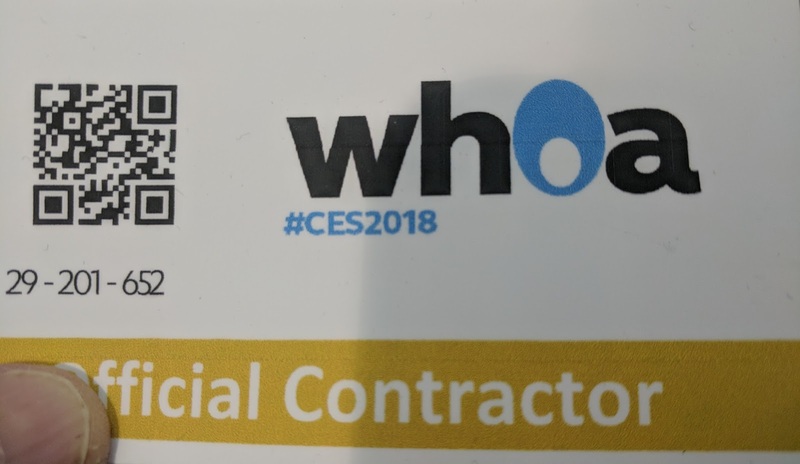 If you want badges for your next tradeshow, pick them up from us here at Color Label Solutions.